Soaking: Is it really worth it? There aren't a lot of hard-and-fast rules for grain soaking. 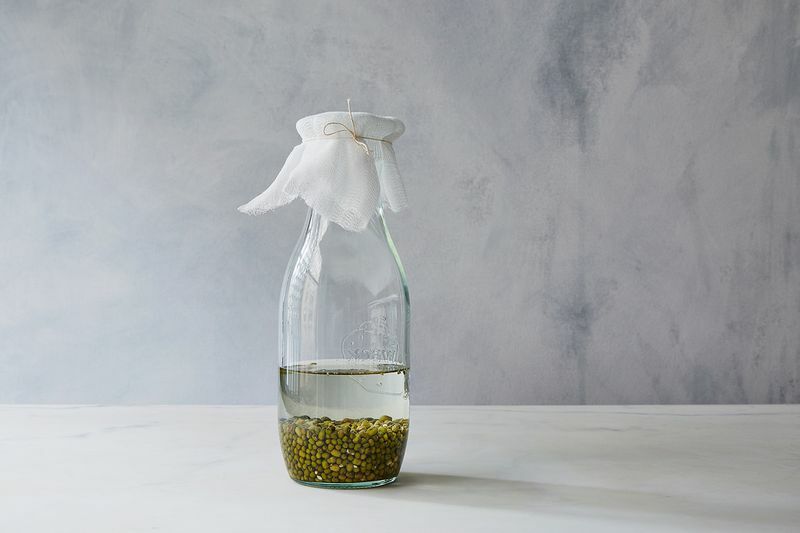 Some folks believe just water will suffice for soaking, while others encourage using an acidic solution (like by adding whey as suggested by Food52er bobbie joh). As for timing, that really depends, too: Some grains are tougher and require longer soaking times (like kamut and wheat berries) while others absorb water more quickly (like buckwheat and quinoa—though these are both technically seeds, not grains). An important point to take into consideration is soaking's potential health benefits. Former Food52 Associate Editor Kristy Mucci maintains that soaking grains "breaks up the phytic acid on the outer layer of the grain. Less phytic acid means easier digestion and more nutrients absorbed.
" This will likely have more of an impact if you are eating them fresh or lightly cooked. However, if you’re thinking of making a loaf of bread with sprouted grains (grains that have soaked long enough to produce sprouts), the process of drying, grinding, and then baking means the nutritional benefits may be cooked off as well. So, where to stand on soaking? 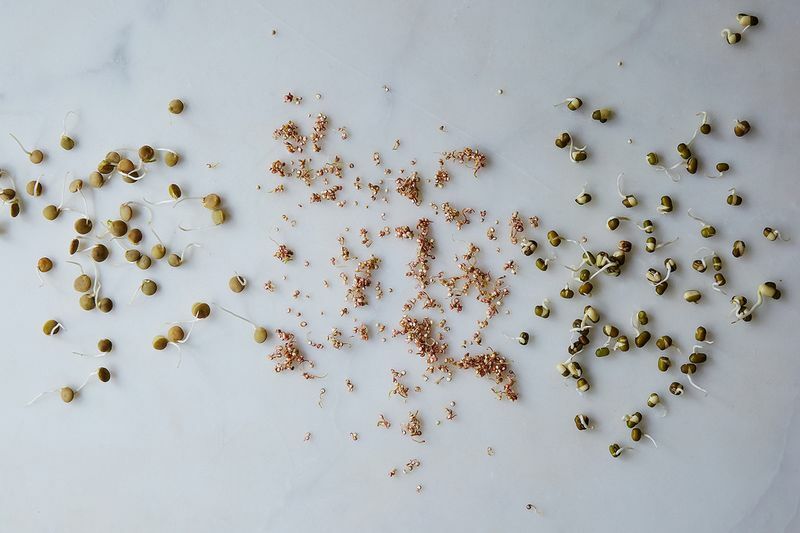 More: Want to try sprouting grains (and beans and seeds) at home? Here's how. Verdict: Worth it for the health benefits if you don't mind the prep time. Do you soak your grains? Which ones and how? Tell us in the comments below! I have soaked a number of different grains and beans. It is great to be able to use them without cooking and gaining the additional nutritional value. I especially like soaking wild rice. It takes longer, 3-4 days, but it makes incredible salads or stuffed veggies. It is nice to be able to mix things up a bit.